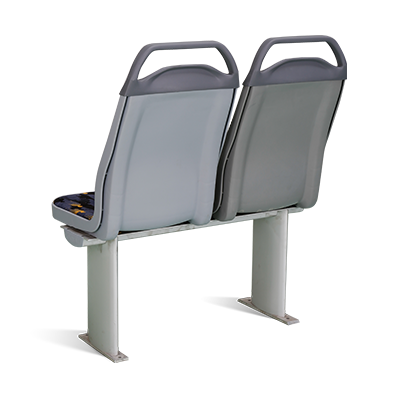 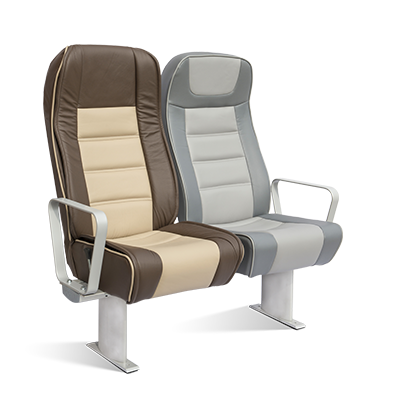 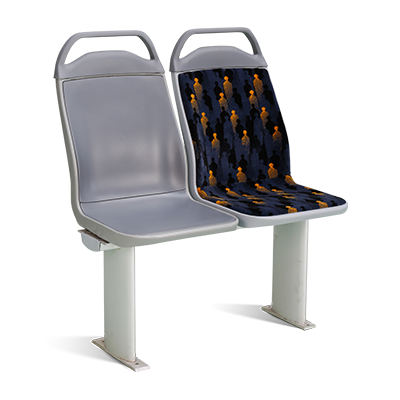 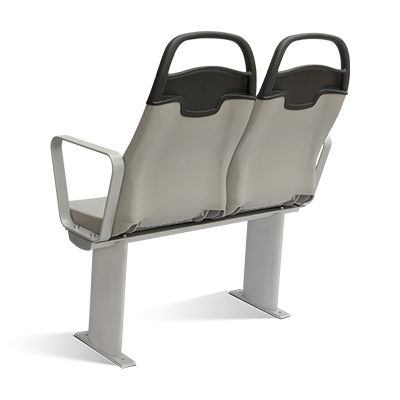 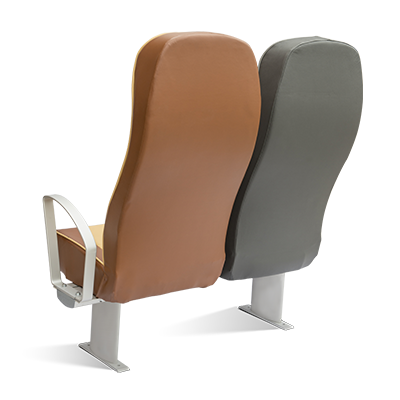 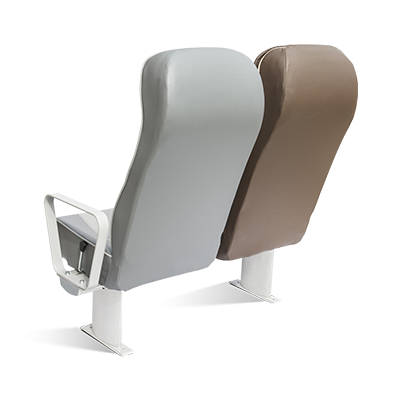 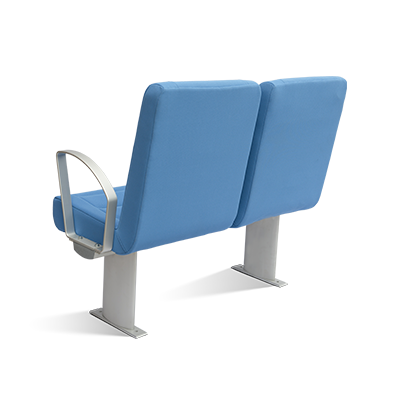 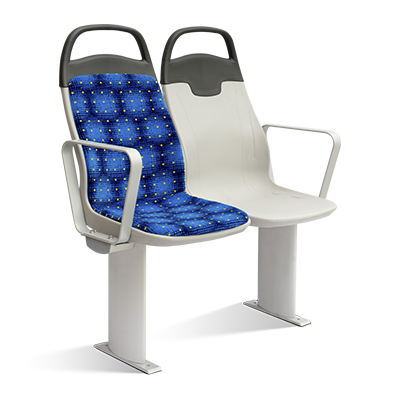 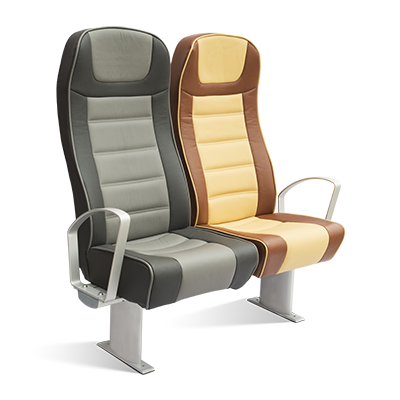 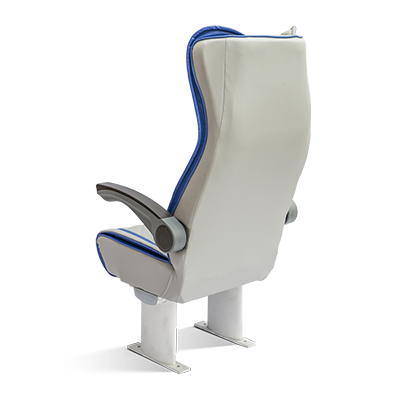 GRL A.Ş., one of the GÜRAL GROUP companies, has been manufacturing seating systems for public transportation vehicles and commercial vehicles since the 1970s. 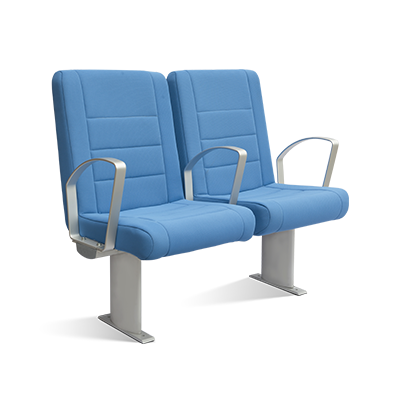 Carrying out its activities on an area of 12,000 m2 in total, consisting of an indoor area of 10,000 m2, GRL A.Ş. 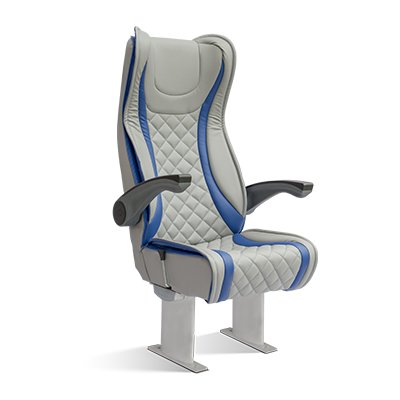 strengthens its position in the market for commercial vehicles and vessels through its Research & Development activities and the support of its customers.